Mirror’s Edge is an action-adventure platform game. The game was set within a “futuristic dystopian society“. The main character, Faith, “act as couriers to transmit messages while evading government surveillance”. Her in game movements are inspired by parkour. This game featured a highly colored, and bright style. Mirror Edge was mostly well received, the game was considered unique. However, it was criticized for a lackluster story, repetitive gameplay and length. It won the “Annual Interactive Achievement Award for Adventure Game of the Year”. The game wasn’t a flop, but managed to sell only a few million copies. While I would agree that the gameplay could have been smoother, I enjoyed the fresh mechanics and style. It was repetitive, but super fun at the same time. Funny note, I didn’t know that you could pick up guns that had fallen on the ground, so each time I needed one I’d have to separate the cops and then try to time my slow-mos. It wasn’t until near the end of the game when I finally figured out that you could pick up the guns lol. It would have saved me so much time if I knew that. 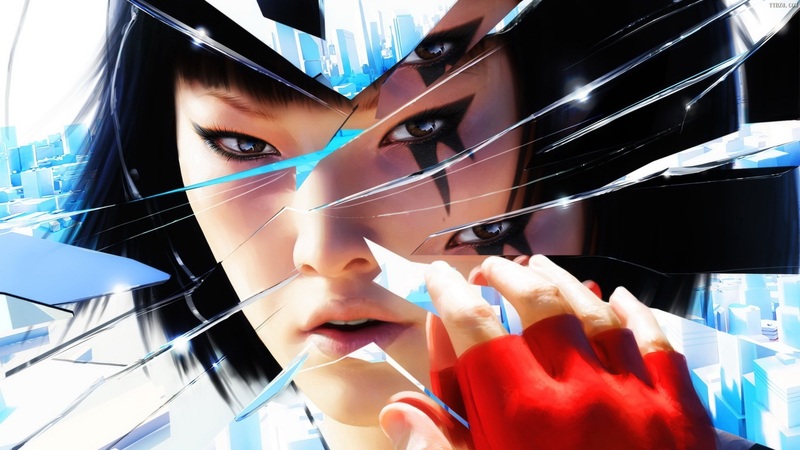 By the by, are you looking forward to the new Mirror’s Edge? 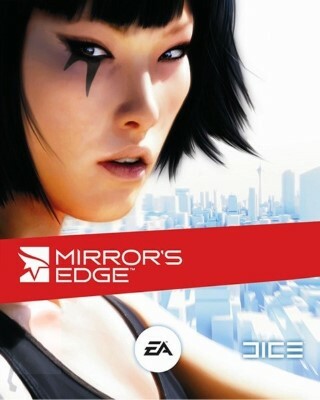 Yes, I am looking forward to the next Mirror’s Edge. I did have trouble mastering the gameplay, but I still had fun.